U.S. 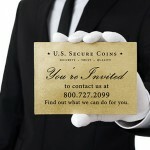 Secure Coins is the leader in luxury numismatic concierge services. With more than 20 years of expertise, we offer access to unmatched curated coin collecting services to a wide base of the most elite collectors. We have helped thousands of discerning individuals just like you with the acquisition of American numismatic rarities in gold and silver. 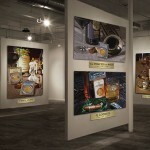 Security, Trust and Quality are the hallmarks of our brand. Our personal attention extends well beyond buying and selling coins. 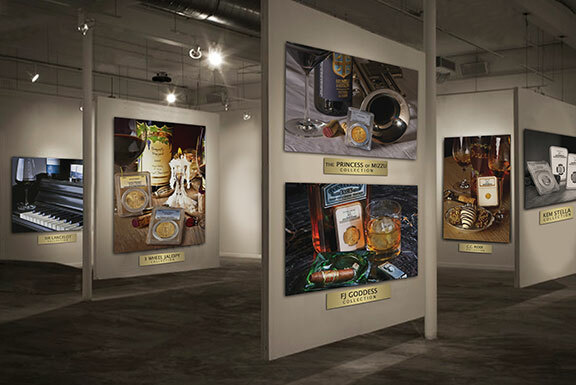 We help each of our clients acquire rare works of art while building a unique and personal legacy that can be passed down through the generations. Through our luxury concierge services, we put considerable care and expertise into assembling premier collections that are both unique and unforgettable for our clients. 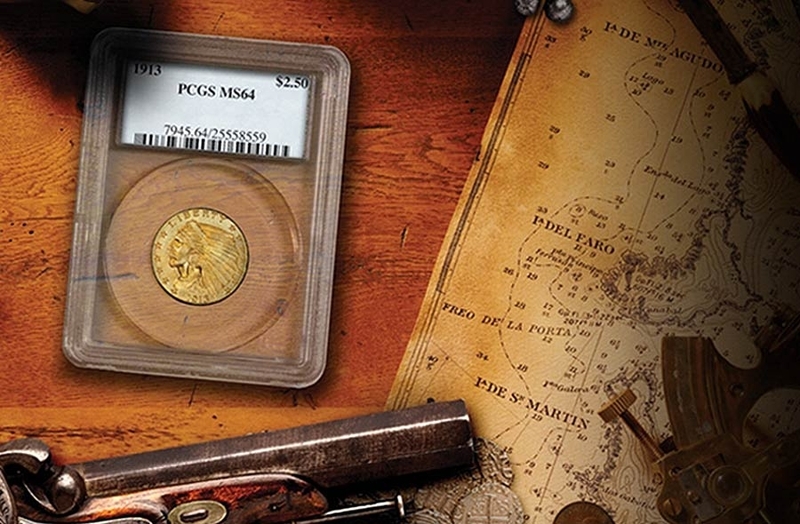 We specialize in finding some of the rarest North American coins that grace the collections of kings, queens and dignitaries. U.S. 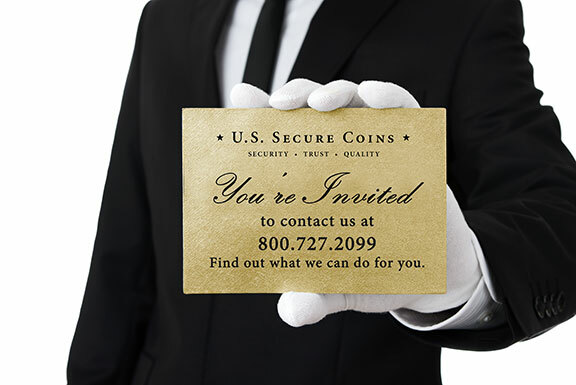 Secure coins is known for taking the coin collecting experience to another level, offering clients much more than the coin alone. 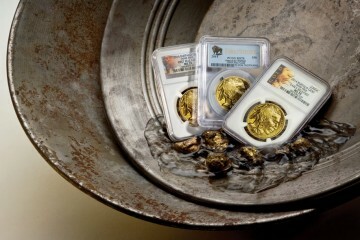 Whether you are an established collector or simply buying gold or silver to put away, U.S. 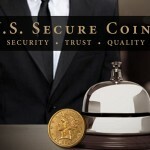 Secure Coins tailors our service to meet your coin collecting needs and provides unique experiences based on your likes, interests, lifestyle and more. We offer white-glove services that are unmatched and, more often, uncharted. U.S. 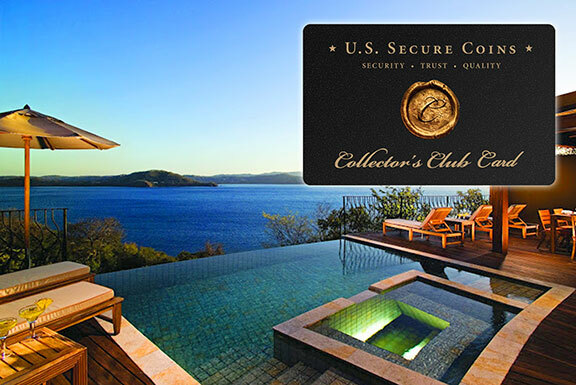 Secure Coins exclusive Collector’s Club members benefit from one-of-a-kind opportunities designed specifically to enhance your rare coin and precious metals experience. Club members are the first to hear about Collector’s Club picks, a special collection of exceptional coins selected exclusively for club members by our expert buying team. 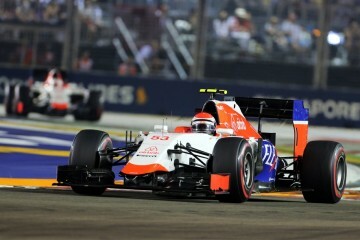 They are also privy to unique rewards that only come with being a club member. Whether you are looking for a numismatic ultra-rarity, or to acquire something of value that will last for generations to come, U.S. 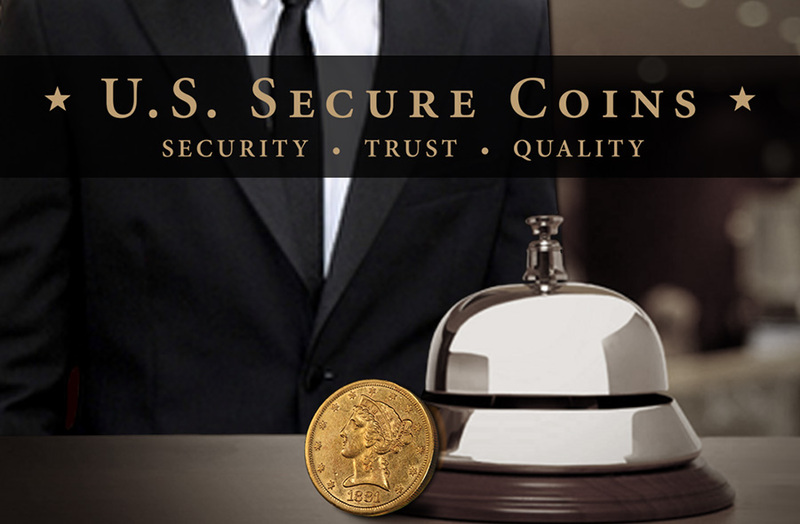 Secure Coins concierges are ready to cater to your coin collecting desires. 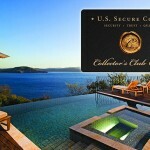 To speak to one of our concierges call 800-727-2099 or visit USSecureCoins.com for more information.